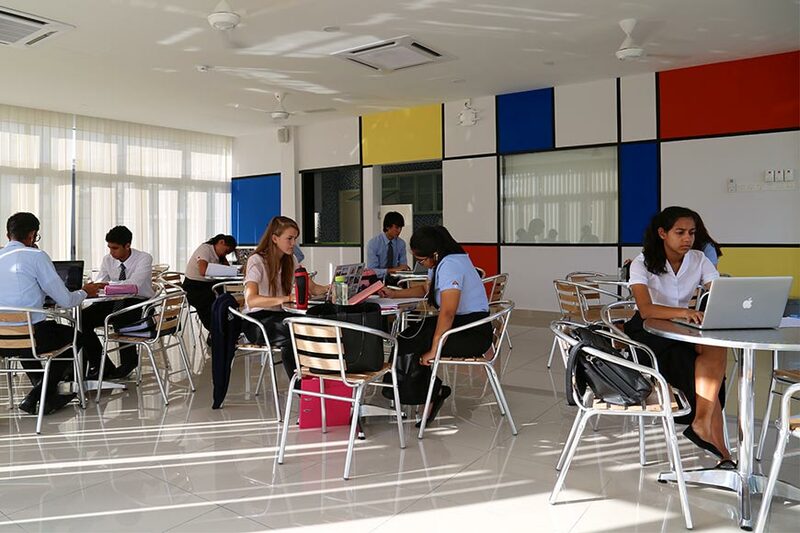 The greatest strengths of our British international boarding school in Malaysia spring from the quality of the human relationships throughout the community and the sense of companionship that these engender. The boarding encourages a firm sense of community and helps to develop friendships that will be sustained and be sustaining in life beyond the College. 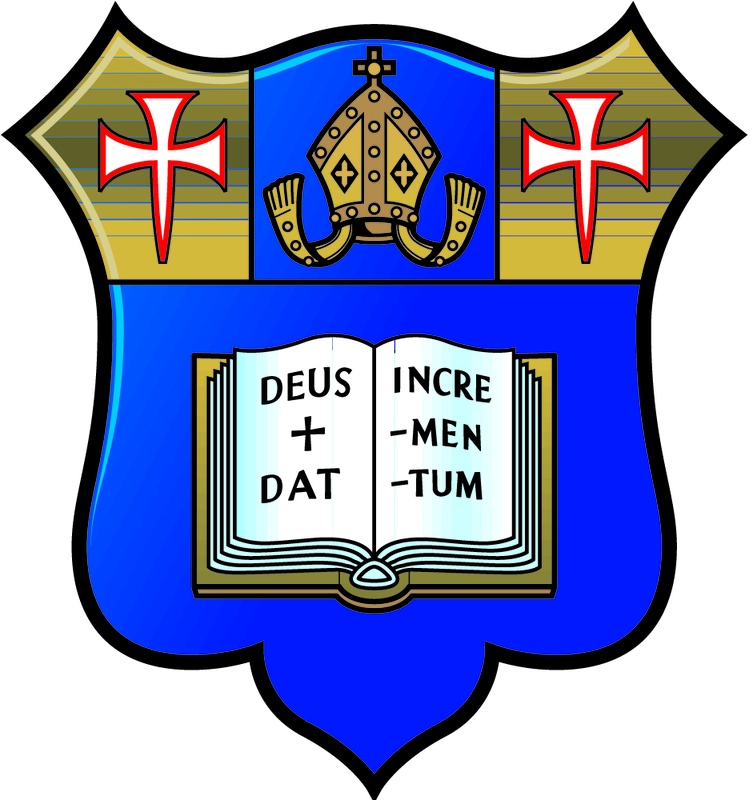 We provide an unrivalled system of pastoral care, which seeks to promote individual and academic confidence. 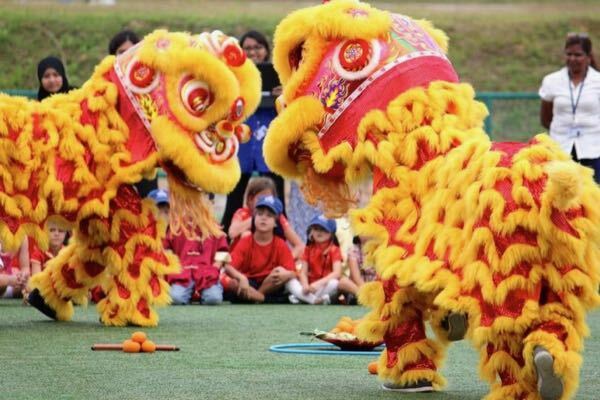 The chance to live and work alongside people from varied backgrounds and countries in a British international school in Malaysia is a genuine privilege. Pupils work with teachers, other members of the adult community and with other pupils in ways that go beyond the traditional relationship imposed by the classroom or laboratory. 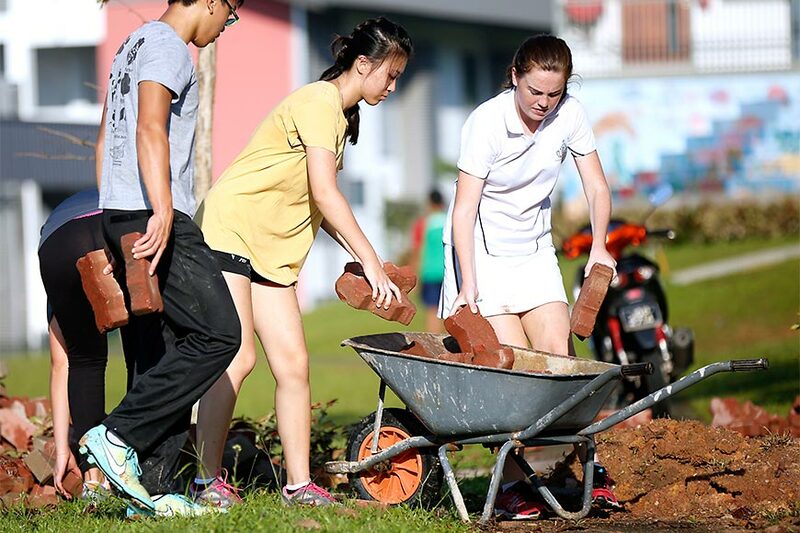 We believe that the boarding houses of Marlborough College Malaysia provide the foundation upon which supported independence and youthful fellowship is built. Pupils learn to treat each other and all members of the community with kindness, sensitivity and respect. Houses are staffed by teams of adults who work generously to sustain and uphold the health and happiness of young people in their care. We seek partnership with parents, based upon agreed values which elevate the well-being and prospects of young Marlburians. Housemasters and Housemistresses are supported by Resident House Tutors, Graduate and gap assistants, Dames and visiting Tutors. 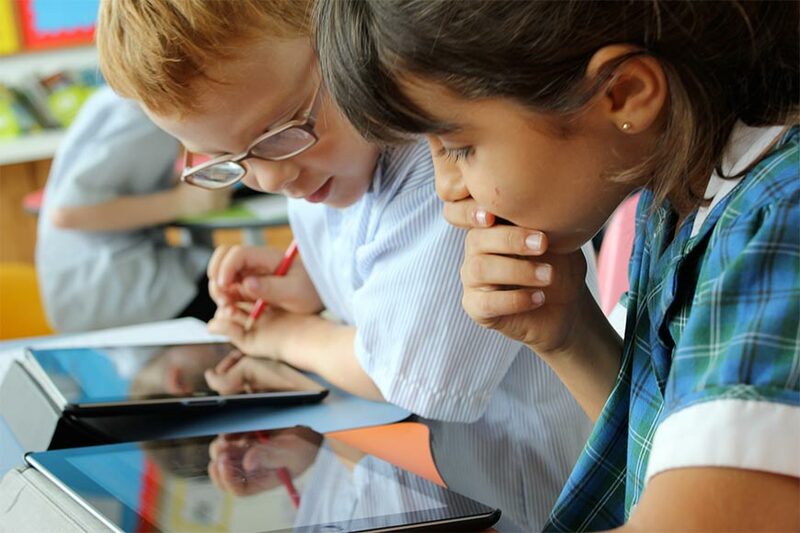 Each pupil meets regularly with a Personal Tutor who provides age-specific guidance. The Houses vary in character, composition and location but they all share the central ethos of our community. 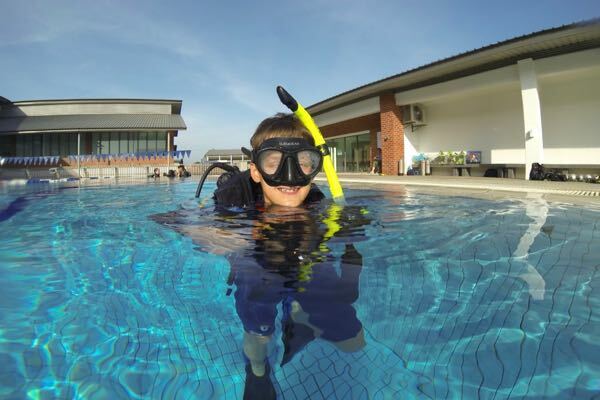 The working week at Marlborough College Malaysia is full and weekends offer a rich programme of structured activities, social occasions and other recreational opportunities. 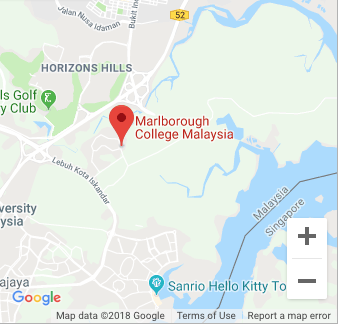 Boarding at Marlborough College Malaysia provides an ideal alternative to the constraints and confines of schooling in major cities in the region. 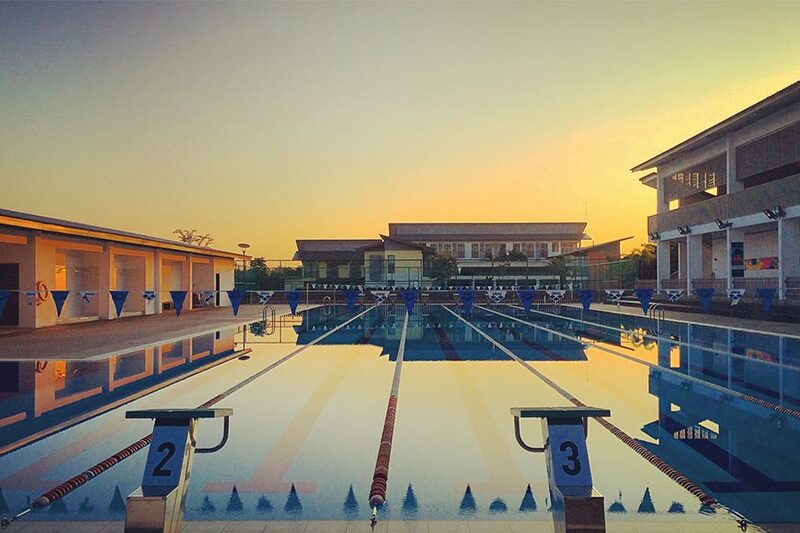 The space, facilities, but above all, the community of a British international boarding school allows pupils to develop their talents and independence while still being close enough to maintain family bonds. 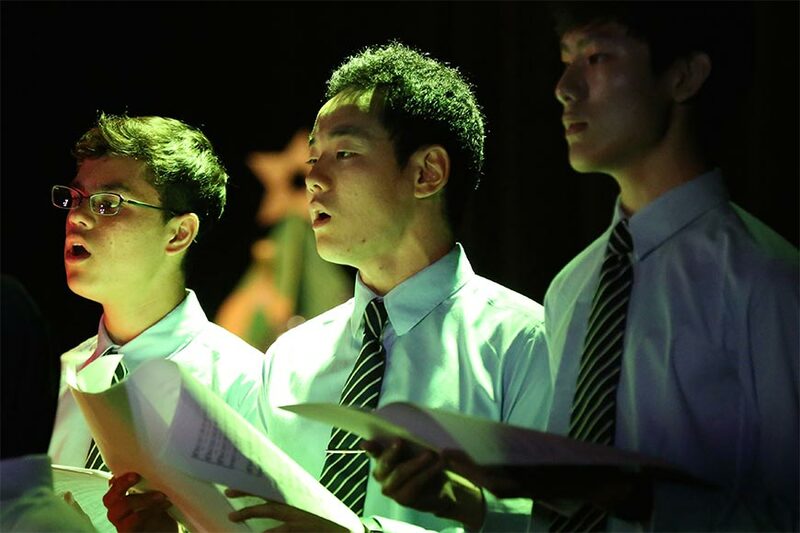 Parents living in Singapore and Kuala Lumpur have plentiful opportunities to visit their children, meet with teaching staff and support College events in music, sport and drama. Additionally, our pupils are free to return home during Exeats (extended breaks during term-time), Privs (parent requested breaks for pupils at weekends during term-time) and, of course, during half-term and end of term holidays.